Ecobat Battery Technologies, which uses the Lucas Batteries brand under licence, is to sponsor a LeMans racer. 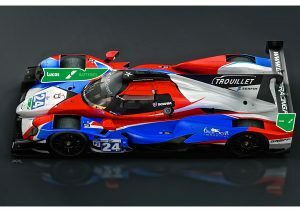 The Graff Racing Gibson V8 powered ORECA 07 LMP2 racer will be driven by former Formula 3 champion James Winslow, who is in his first season in driving for Graff Racing. Commenting on the association, EBT’s Steve Sheppard said: “Since the formal consolidation of our various battery businesses spread throughout Europe, which was completed last year, we have been looking for an opportunity to promote the pan-European nature of EBT. 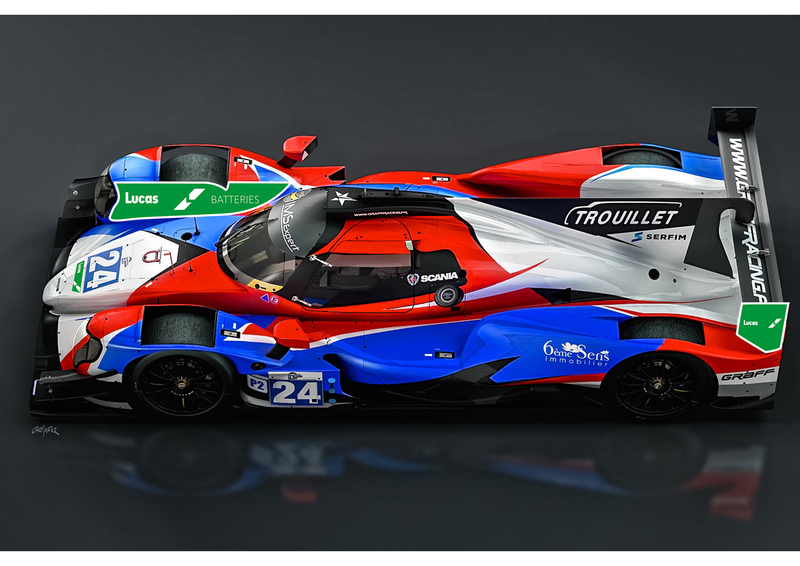 “Le Mans is a truly global event and therefore provides us with just such a platform, while also providing the opportunity to raise awareness of the Lucas battery brand to both our many trade customers and the wider motoring public.